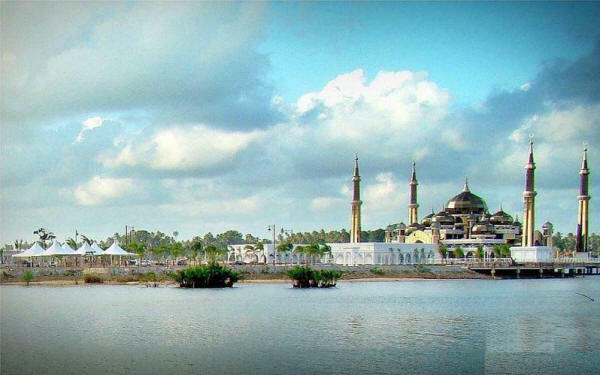 The Crystal Mosque or Masjid Kristal is a mosque in Kuala Terengganu, Terengganu, Malaysia. 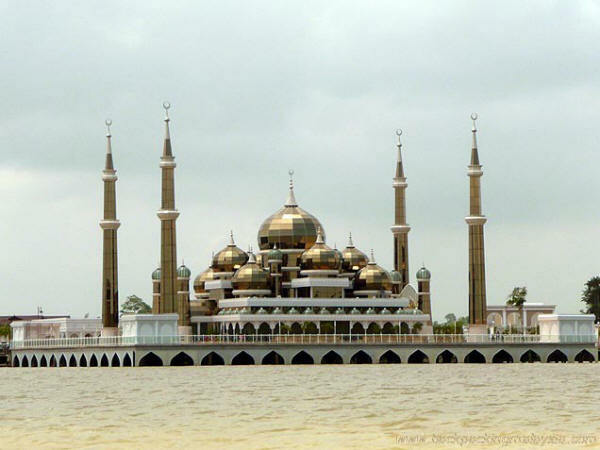 A grand structure made of steel, glass and crystal. 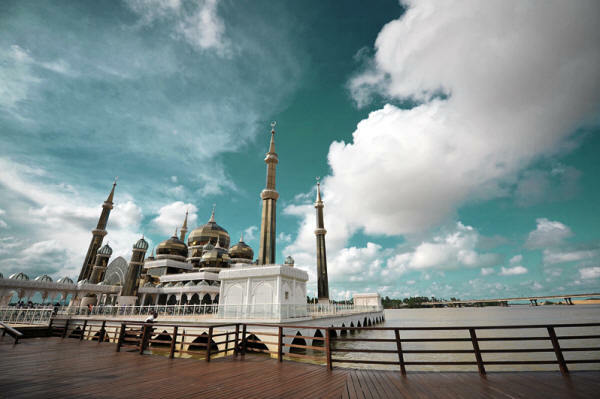 The mosque is located at Islamic Heritage Park on the island of Wan Man. 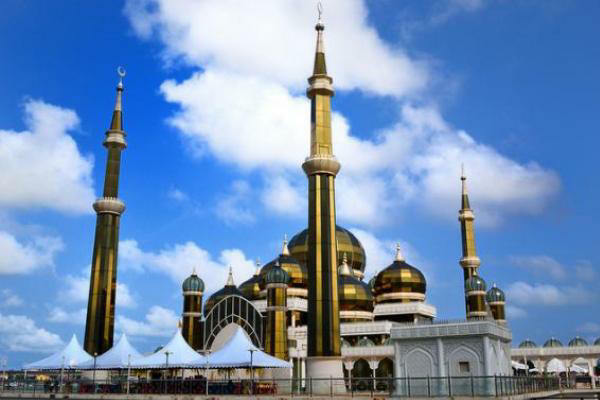 The mosque was constructed between 2006 and 2008. 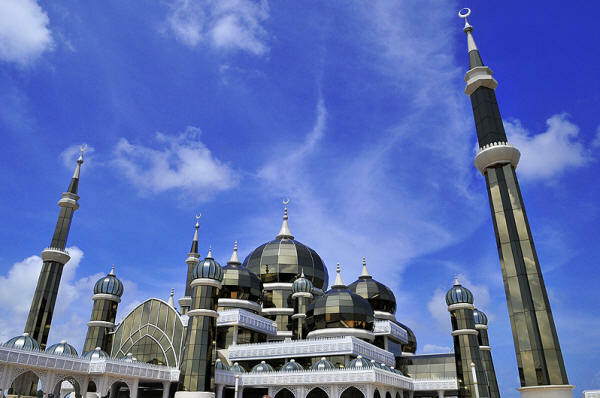 It was officially opened on 8 February 2008 by 13th Yang di-Pertuan Agong, Sultan Mizan Zainal Abidin of Terengganu. 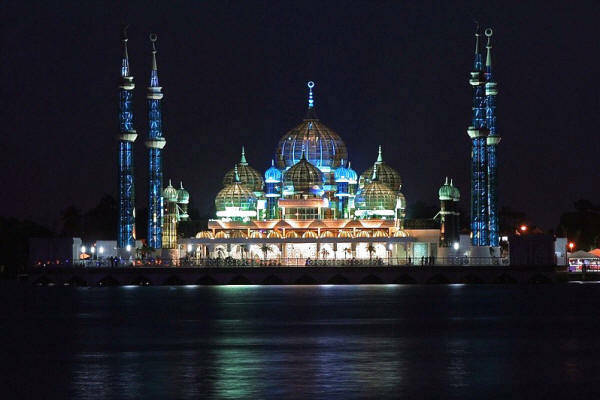 It has the capacity to accommodate over 1,500 worshipers at a time. 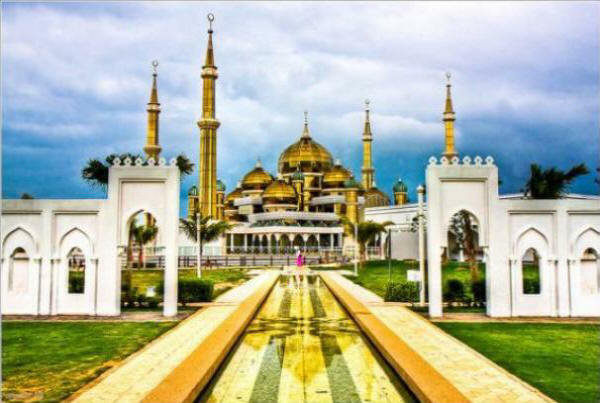 This is one of the beautiful mosques in the world.